Zen on the Run brings a wide variety of massage and spa services into the comfort of your home or any other desired location! Zen on the Run creates an ambiance in your space that will make you believe that you were just transported into a five star spa! All you have to do is provide an open space for a massage table, and Zen on the Run will do the rest! *Please note: Depending on the location requested, a travel fee may be added to the price of the mobile services listed below. The travel fee will vary based on the time that it takes to reach your requested destination. relaxation. 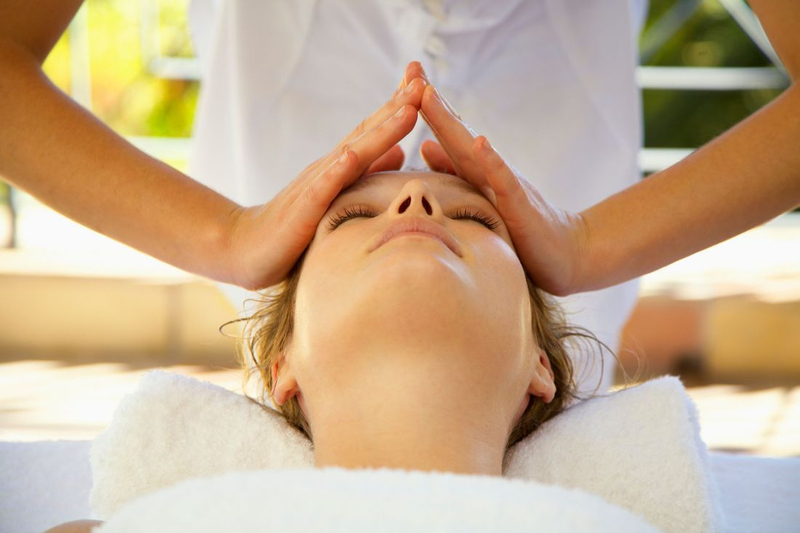 It's best suited for the client seeking a massage that utilizes a light to moderate pressure. and other techniques may also be incorporated into your session. includes: Cleansing and exfoliation under steam,, a face mask, steamed towels, a rejuvenating neck and face massage with a serum, and a face moisturizer. This 60 minute body treatment is a little slice of heaven! 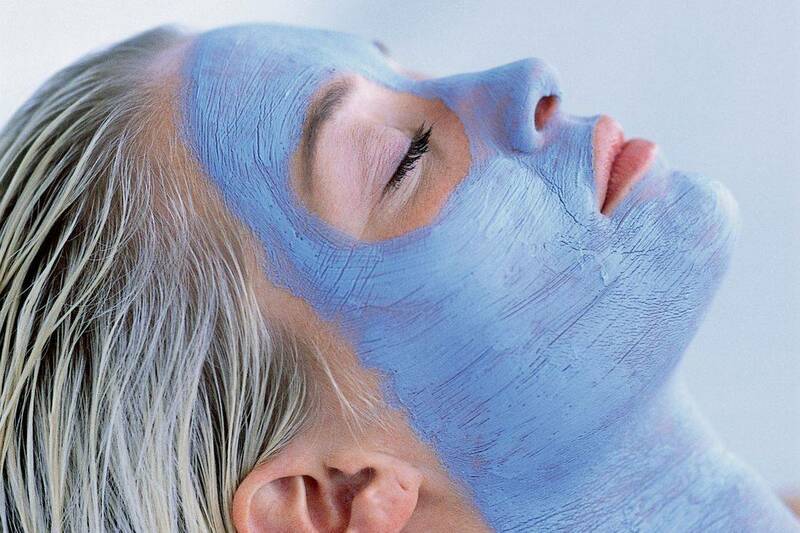 A warm clay mud is applied to the body. You are then wrapped in warmth while the product dries,the product is removed with steamed towels and the body is then re-hydrated with a body butter leaving your skin feeling soft and supple! 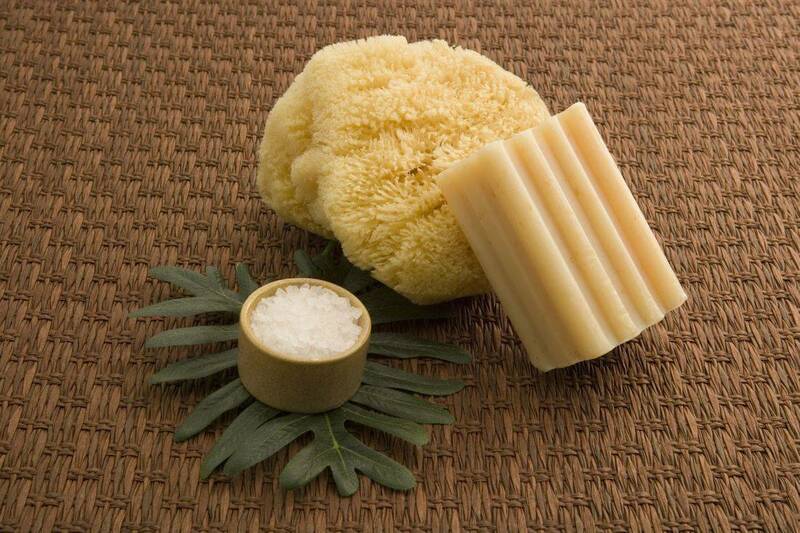 removed with steamed towels, and the back is re-hydrated with a body butter. 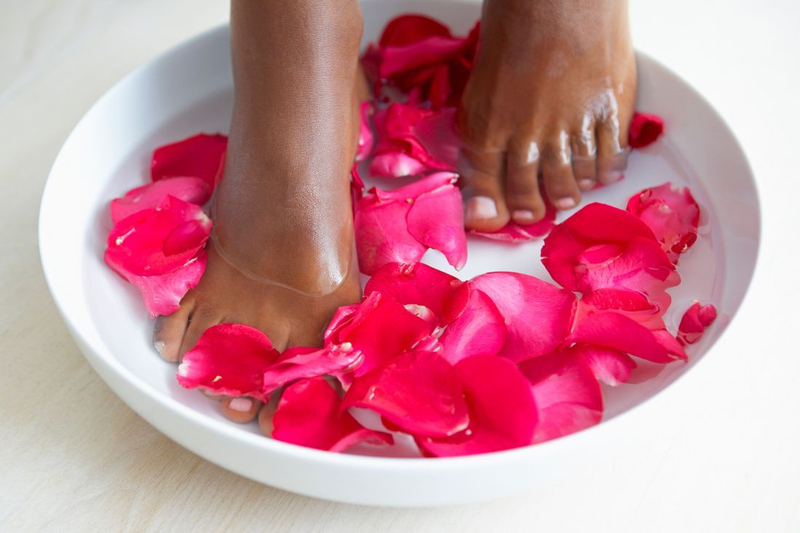 treatment includes a warm foot soak, exfoliation, a soothing foot mask with steamed towels, and a relaxing foot massage. 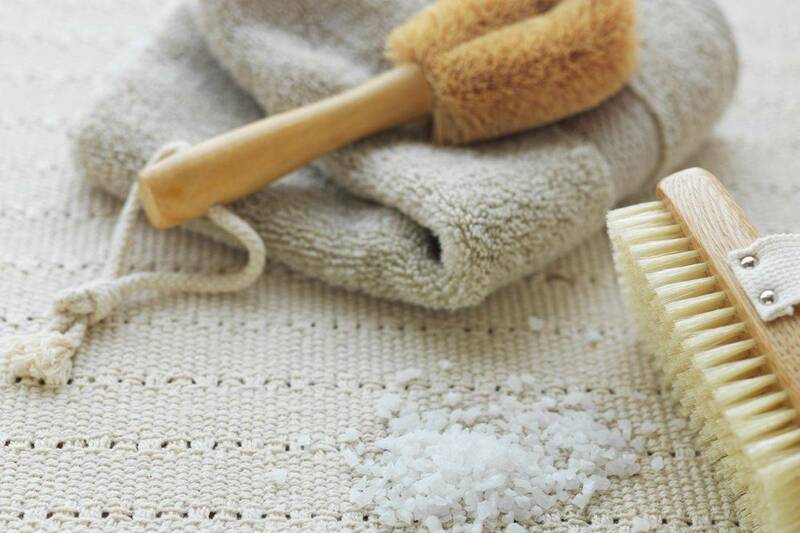 You'll feel like you're walking on a cloud after this treatment! Adding hot stones to this treatment is the ultimate must! 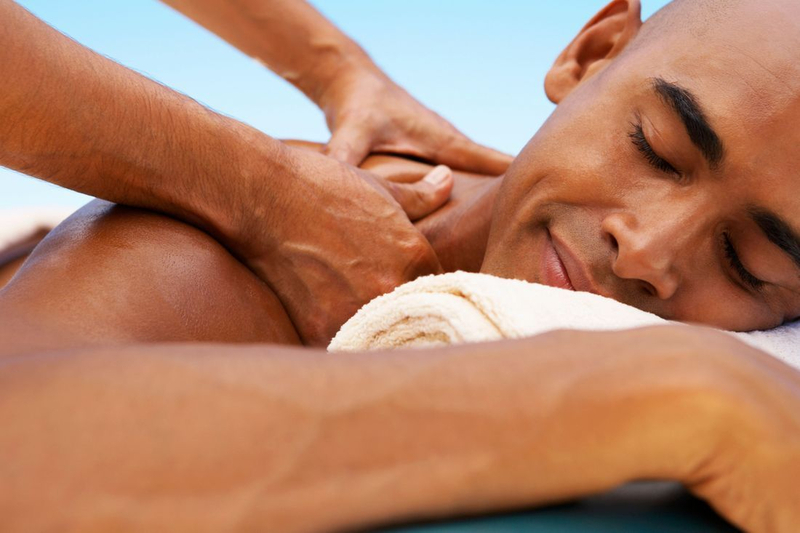 *This treatment is an add-on only and can only be booked in conjunction with a massage or spa service. addition to any Zen massage or foot treatment! 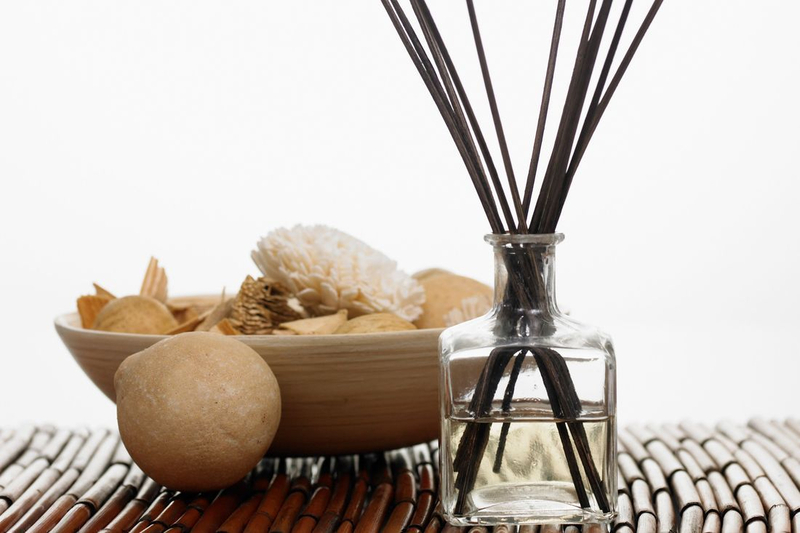 Add a custom aromatic blend of essential oils and Teas to any Zen Massage or Spa service to whisk yourself into the ultimate spa experience! 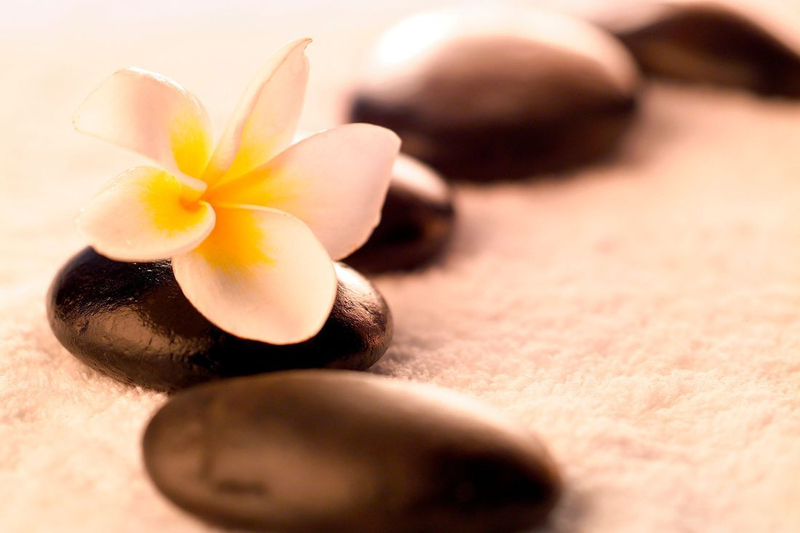 your massage or spa treatments. *This treatment is an add-on only and can only be booked in conjunction with a massage service.